The blood circulatory system, also known as the cardiovascular system consists of the heart and all the blood vessels that run throughout the entire body. 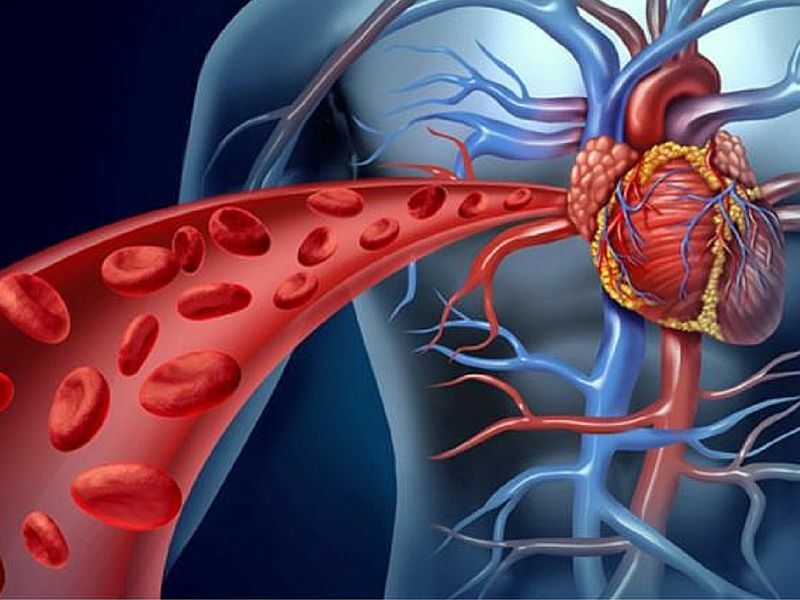 Arteries carry blood away from the heart and your veins transport it back. There are two circulatory systems that comprise the cardiovascular system. The systemic and pulmonary systems. Systemic circulation basically transports oxygen and nutrient-rich blood through our arteries to our organs, tissues (including muscles), and our cells. When it releases those vital substances to our body it takes on waste substances like carbon dioxide and lactic acid. Now that the blood is low in oxygen it is transported back to the heart. Pulmonary circulation occurs when we breathe in oxygen and it enters our bloodstream. So this is how our body works, day in and day out. The heart acts as a pump, transporting oxygenated blood to our organs, then carrying de-oxygenated blood back to our heart. But what happens to your body when you have a poor blood circulation? Poor Circulations happens when blood cannot flow freely due to blockages in the arteries. This is what happens if you have poor blood circulation. Having a bad lifestyle like smoking, poor diet and lack of exercise results in bad blood circulation. 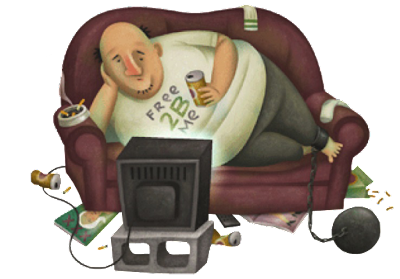 Prolonged sitting makes you fat. When your muscles aren't moving, it causes your blood to circulate slowly and when your blood circulation slows down your body will be using less glucose (blood sugar that your body uses for energy) and your body will be burning lesser fat. That's why it's guaranteed that prolonged sitting makes you fat and it makes your muscle weak as well. Slow blood flow also allows fatty acids to clog the heart and when clogged it can cause high blood pressure. It can also cause blood and other fluid to remain in the legs, which can cause varicose veins blood clots and thrombosis. Even people who live sedentary lifestyles are more likely to develop a cardiovascular disease compared to those who are living an active life. So what can you do to assure good blood circulation? Water has always been good for our body and here is why: blood contains plasma, and plasma is made out of water. Dehydration slows down blood circulation because plasma gets thicker. Plenty of water every day maintain blood ideal consistency as well as provides a dose of oxygen for your blood to transport to cells. A good massage operates in two ways to improve circulation it: relieves stress, which can cause irregular circulation, and it moves blood through congested areas, freeing up any circulatory blockages. Cayenne Pepper contains capsaicin, which gives a spice heat on your food and capsaicin also contribute to wider blood vessels which can promote blood flow not only that but it also stimulates the heart rate. 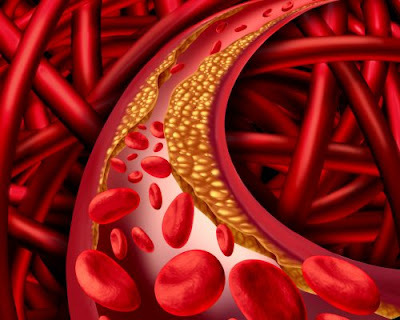 Studies show that it can also fight arterial plaque build up. There are a lot of benefits in performing yoga, and did you know that yoga poses have shown to help the nervous system naturally. Two studies published in the British medical journal the Lancet showed that simply practicing the simple yoga pose Savasana (Corpse Pose) for three months led to a 26-point drop in systolic blood pressure and a 15-point drop in diastolic blood pressure. Nuts contain Vitamin E which is found in nuts and seeds. It helps prevent the formation of blood clots and plaque build-up in artery walls. This allows blood to travel smoothly and quickly throughout your body and to deliver the oxygen and nutrients that the body needs to survive. Adding heart-healthy walnuts, almonds, and sunflower seeds to your diets will do your body good. LivEver has special ingredients which enhance oxygen flow throughout the body and helps prevent blood platelet clots, strokes and heart diseases.